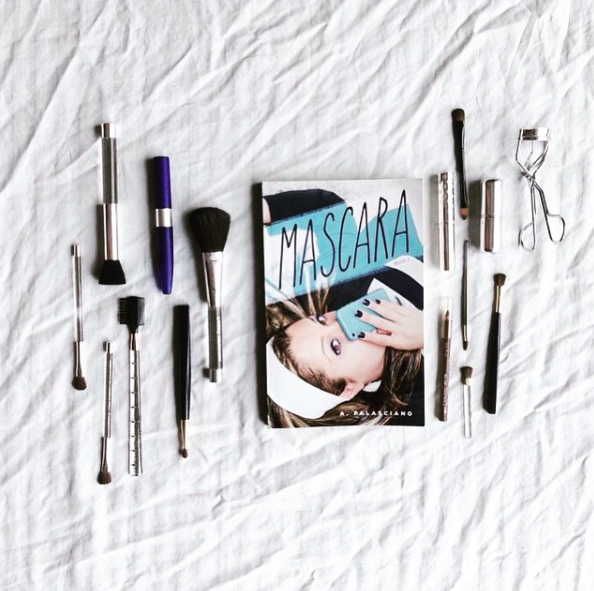 Wait, their names don’t start with “M.” Man, I would be thrilled if they were pledging MASCARA. 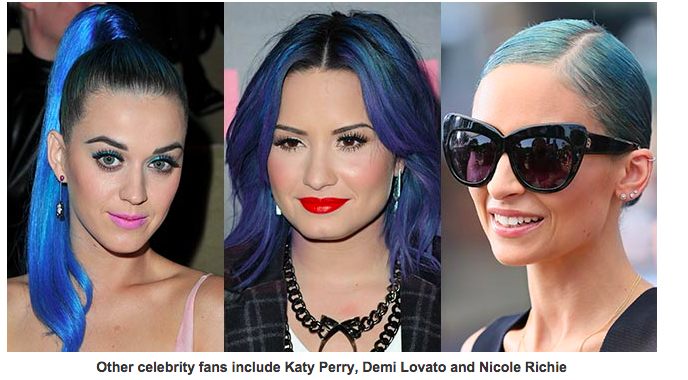 Apparently, they’re just going to Coachella and now going to Coachella requires blue hair. I don’t get it, but I like it. They say it’s “inspired by mermaids” but we know what that is secret language for. Well, my own blue tresses look commonplace now! To read the full Hello! 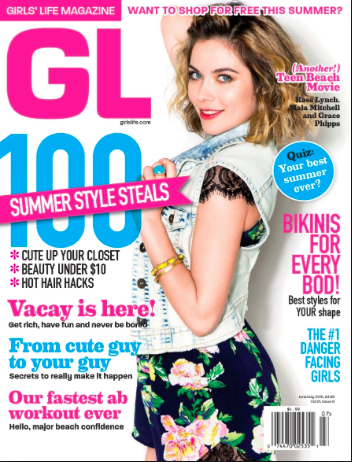 article, click here. 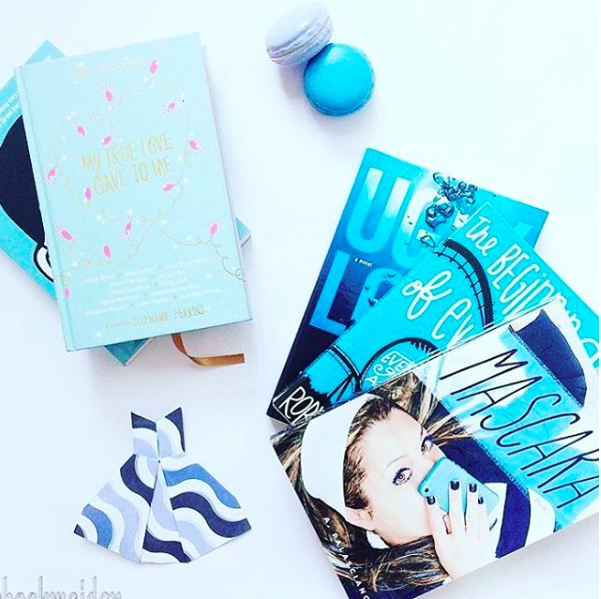 If you haven’t yet read MASCARA, you are falling behind trend. It’s like the #Illuminati — only without all the conspiracy. Come to think of it, aren’t Beyonce and Jay Z supposed members who named their daughter “Blue” Ivy? It’s all coming together now. Everyone is going blue. 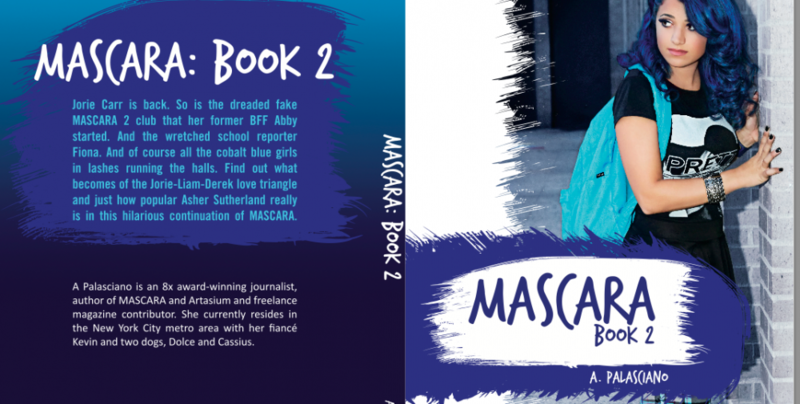 My hope would be that it is for Autism and then maybe, a couple, are really sprinkling Mascara isms around the world. 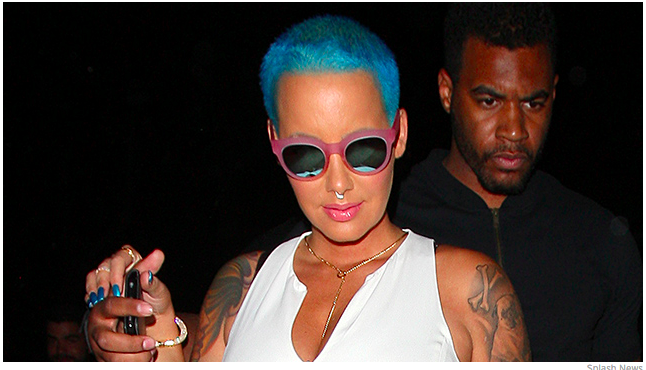 Check out Amber Rose’s new look. 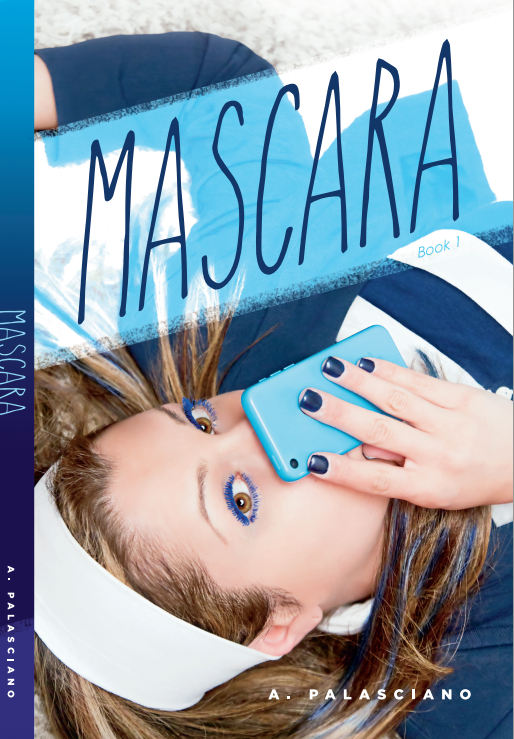 The pre-order sale has ended, but you can still grab a paperback copy of Mascara for $13.99. Please purchase here via Paypal if you wish to buy — purchasing through Amazon or Barnes and Noble only allows me to see a small percent of the cover price. Let’s keep this press going. Word of mouth is everything! Check out the new piece from noted writer Al Sullivan in the Jersey City Reporter. Click here to read. I think most writers write with an optimistic cast in their heads. It’s the only real way to bring life to their text, picture a face for the voice in their head. That said, I am revealing my dream cast for Mascara. If you know someone who knows my someones, spread the word. Have your people call my people so I can get my cast.